The apps should indeed be coded using Marzipan, Apple's technology for porting iPad apps to the Mac. 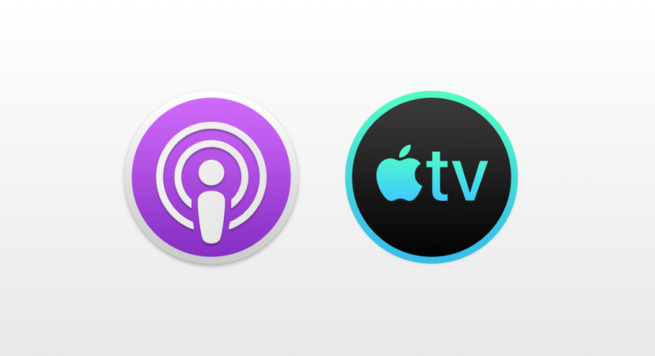 The icons for the Podcasts and TV apps use familiar imagery, simply stylized with macOS' round design. Accompanying the new apps should be a redesigned Books app with a sidebar similar to Apple News, and a narrower title bar with Library, Book Store, and Audiobook Store tabs. When in the Library tab the sidebar will present users with all their collections, including custom and predefined ones. iTunes will allegedly remain around, but it's unclear what purpose it will have under the new app scheme. It may be necessary for device sync purposes. The new claims come from 9to5Mac, but strongly echo those made by developer Steve Troughton-Smith on Apr. 5. Many Mac and Windows users have complained that even with the App Store gone, iTunes is still needlessly bloated. That may be holding back its performance, particularly on Windows, and creating confusion for new users simply trying to find Apple Music or video purchases. Apple is likely to showcase macOS 10.15 at WWDC 2019 in June, then launch the final software this fall.